The rental market is growing all the time, and more of us are using letting agents to find a new place. If letting agents don’t explain their fees in advance, it’s hard for us to shop around and find the best deal. @whichaction I got charged £135+VAT for a new contract when renewing a 1-year lease, but no contract ever came! 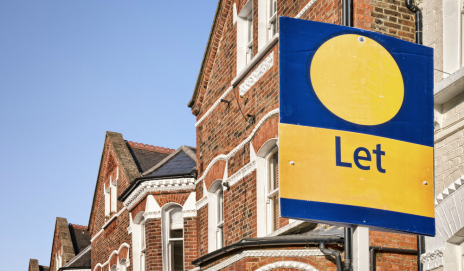 Are you a tenant, landlord or a letting agent? What’s your perspective on the charges faced by people looking to rent a home? Just been stung for £150 for admin fees when my daughter applied to rent a flat whilst she does her Master degree. As I refused to sign an unlimited liability deed of guarantee it did not go through despite offering 12 months rental up front! I believe this is contrary to Unfair Terms Legislation and have told them that I will pursue this through the small claims court particularly as they gave no explanation as to what the fees were for, never mentioned it was non-refundable, and did not provide any information regarding the checks that they wanted to make or the terms of the Deed. Had I known what they wanted me to sign at the outset I would have walked out. This is a national company too!